Cooke Maroney popped the question to Jennifer Lawrence. 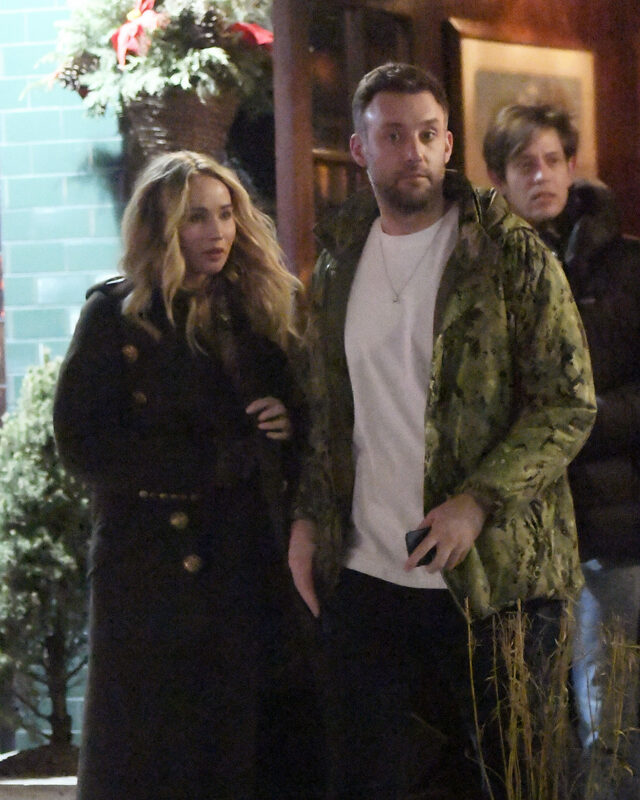 Jennifer Lawrence and Cooke Maroney are engaged. The happy couple have been together since November 2017. It looks like the pair were celebrating in a restaurant in New York. 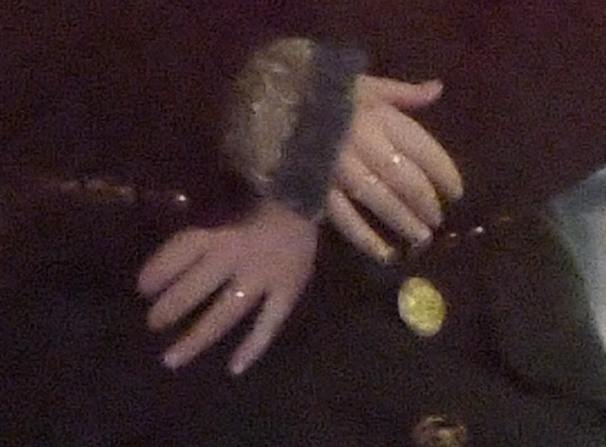 She was spotted wearing the engagement ring at the dinner. Cooke works at the Gladstone Gallery in New York. According to MailOnline, the Gallery holds work from artists such as Lena Dunham's dad, Carroll Dunham, as well as Richard Prince, Anish Kapoor and many more. Cooke and Jennifer have yet to publicly announce the engagement.